Nasu law office is the first law firm in Nasushiobara, established in 2008. 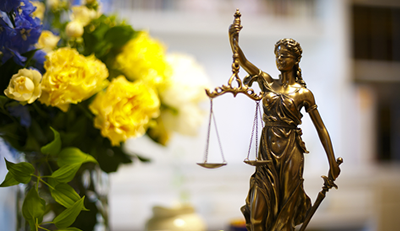 Our case file is mostly occupied with civil cases such as business transaction and family affairs,　as well as being committed to medical and environmental issues. If your case is too specific and tough, and we are not so much experienced on it, we are ready to work in cooperation with other expert lawyer of that field. It is very important to keep communicating with other expert lawyers, nationwide. Copyright© 2016 NASU LAW OFFICES. All Rights Reserved.